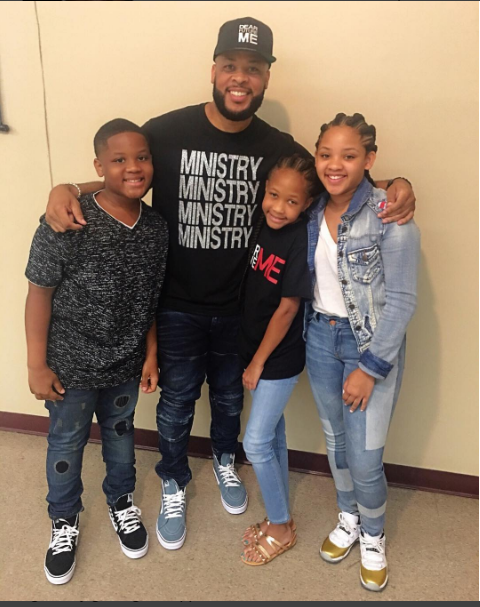 Father of three, James Fortune is currently on vacation with his children. He shared the beautiful picture he took with them in front of the White House on his Instagram page with the hashtag #Fortunefamilyvaca ❤️. 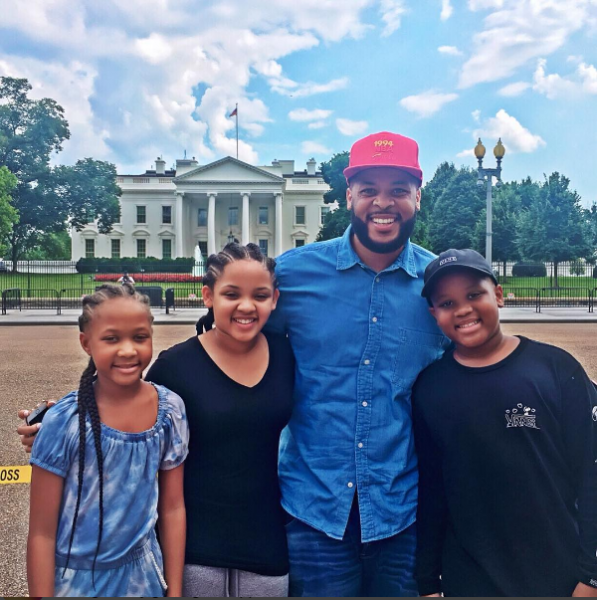 James, who was in Baltimore, Maryland with his children few days ago, posted the picture below and thanked everyone that showed up for his Dear Future Me Album Release tour. 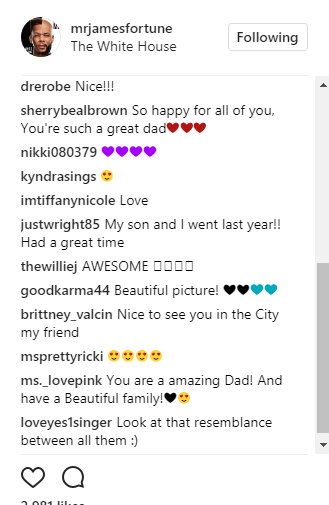 Here are comments from followers on his Instagram page, appreciating him for being a good father. 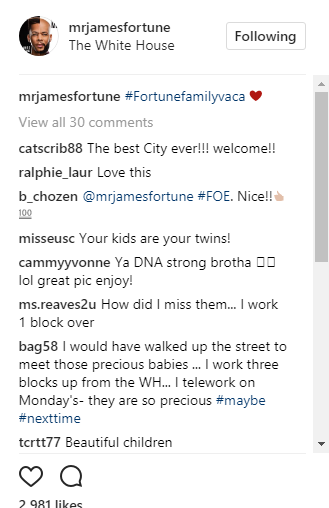 James’ album – Dear Future Me which was recently released has been topping the Billboard Chart for three weeks in row now in The United States Of America.